CGTalk | Xgen Reference Duplicate? Why? I am practicing using xgen. 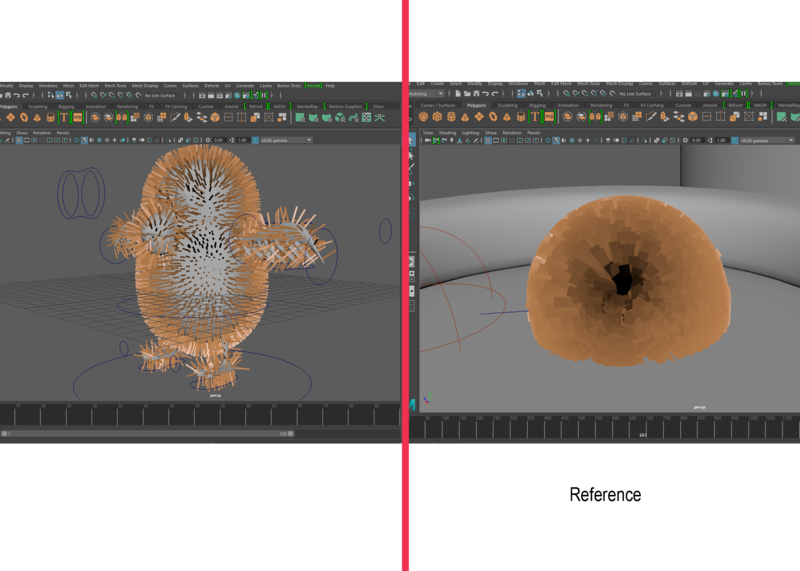 this is the problem on the left side I have the original file of the model with xgen while on the right side I have another file with the same model but reference but in a way the xgen is duplicated. Does anyone know how to fix this?. and why does this happen? I’ve been looking for a solution but I can not find it. Are you referencing the XGen scene into a scene with GEO that has the same name as the geo XGen is bound to in the referenced scene?